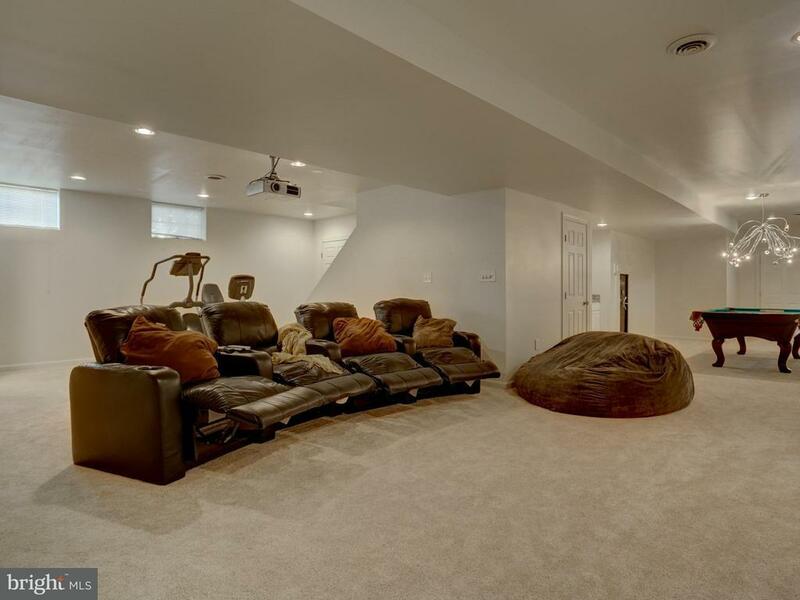 This immaculate home has all the updates and improvements possible, as well as unique and pleasant surprises at every turn. 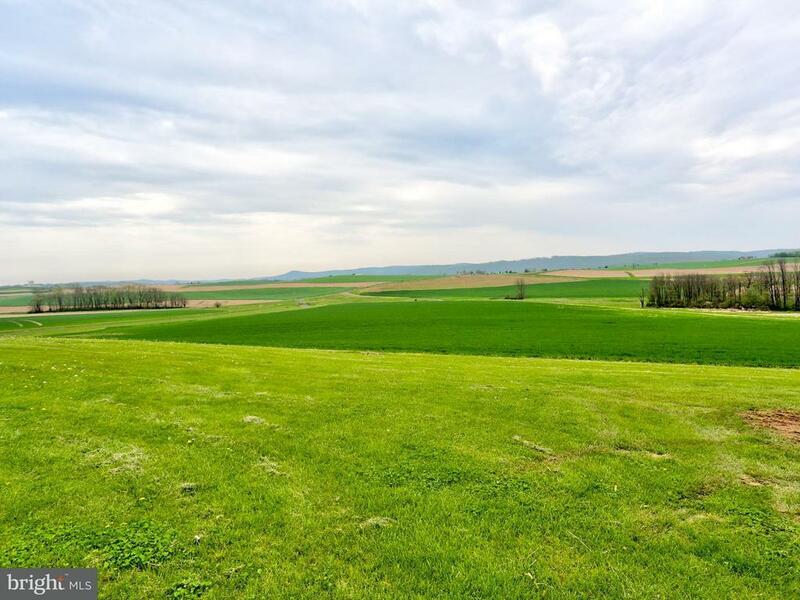 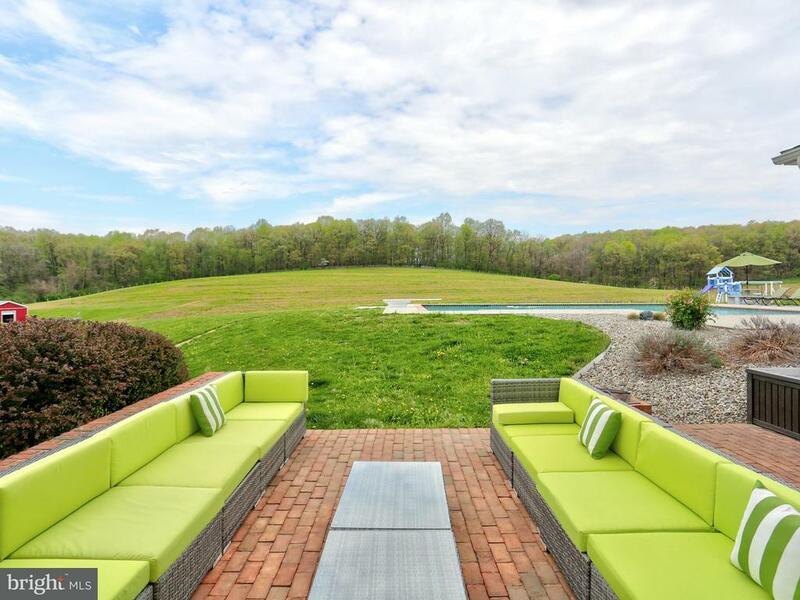 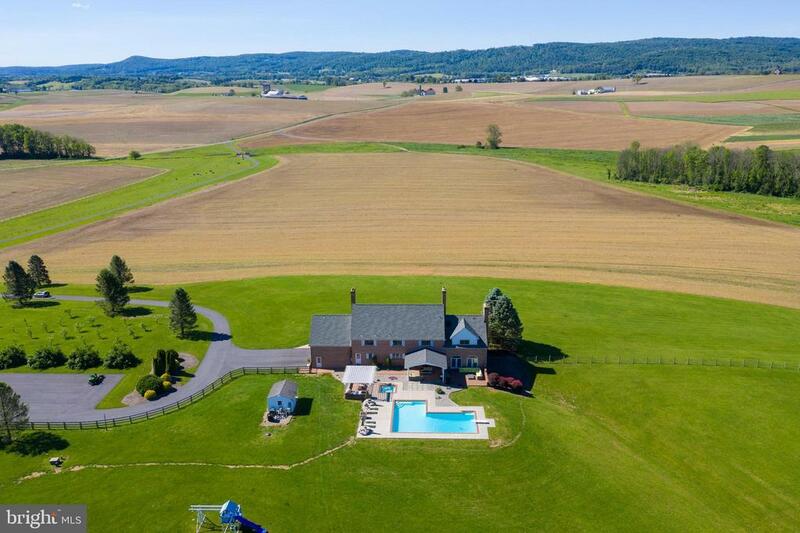 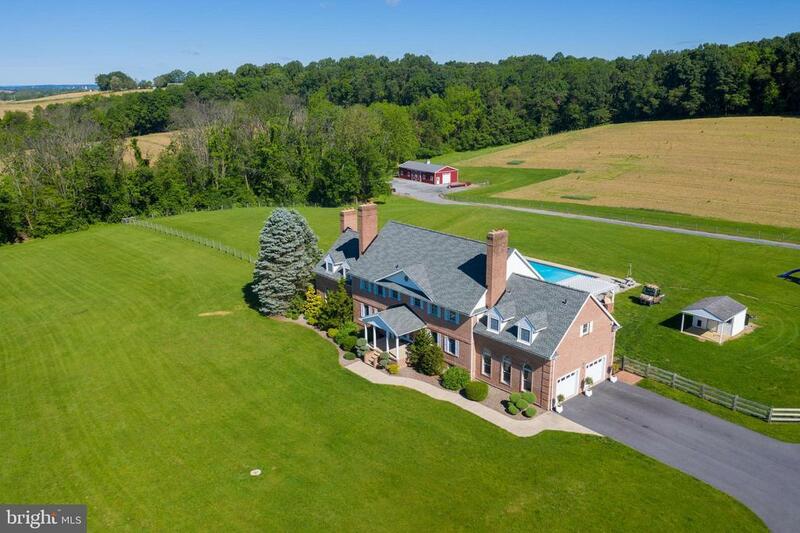 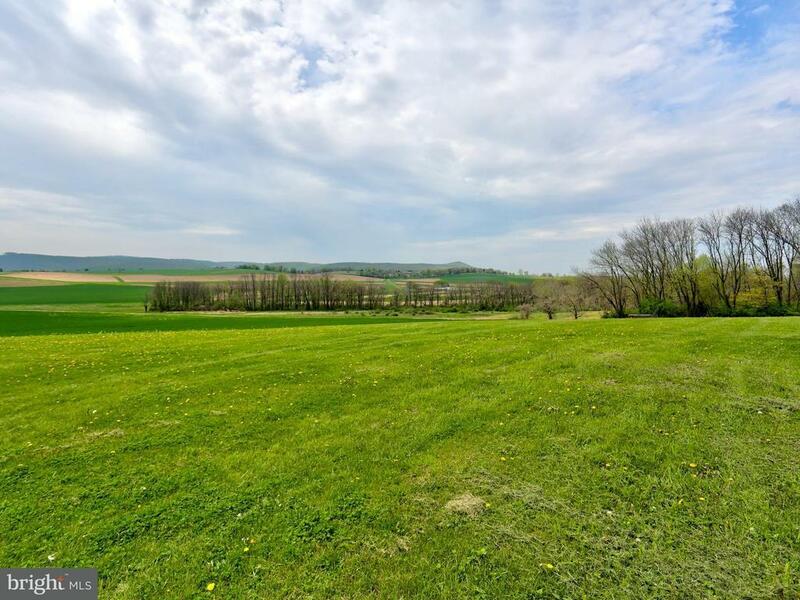 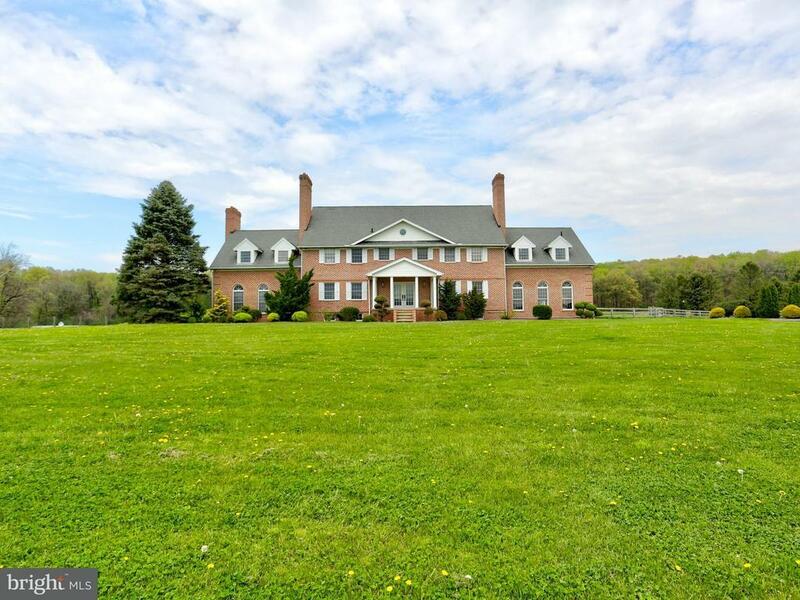 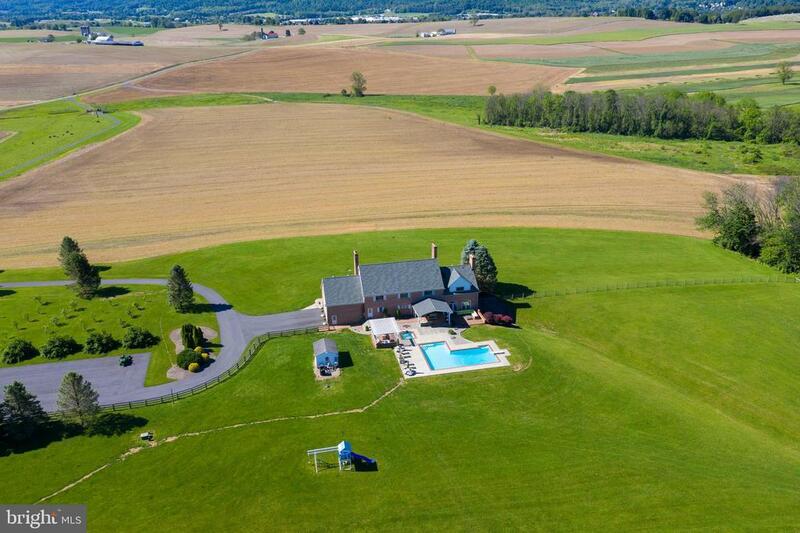 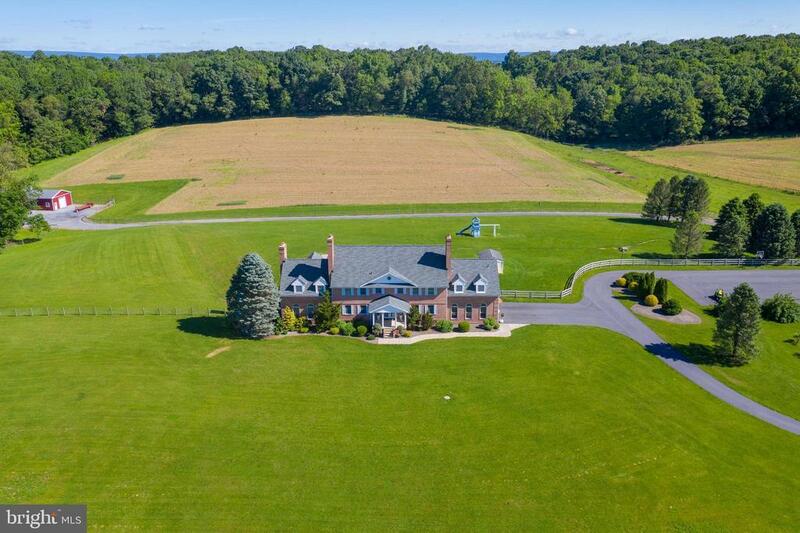 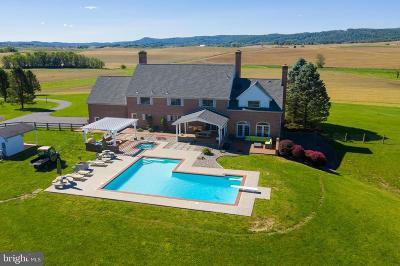 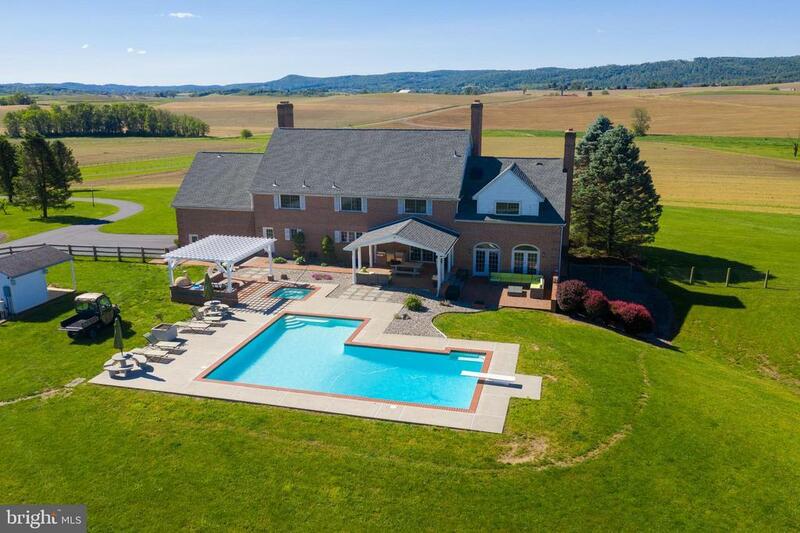 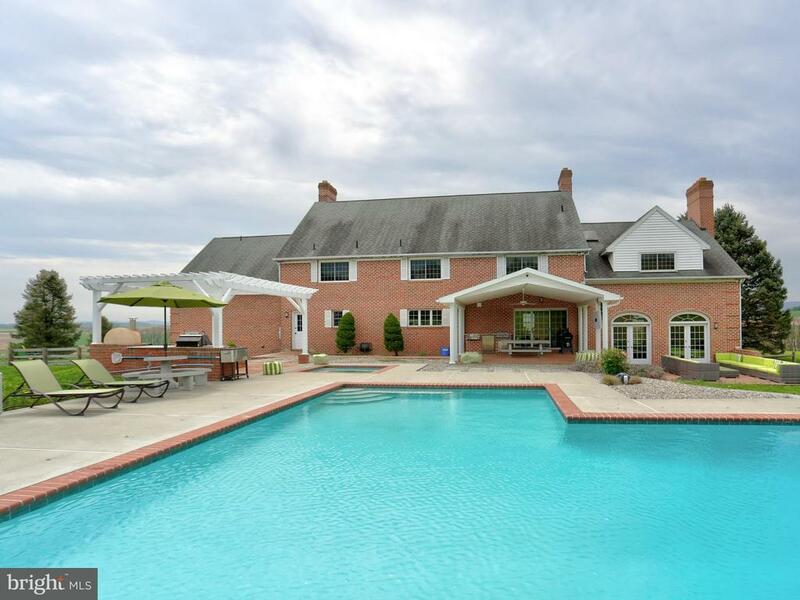 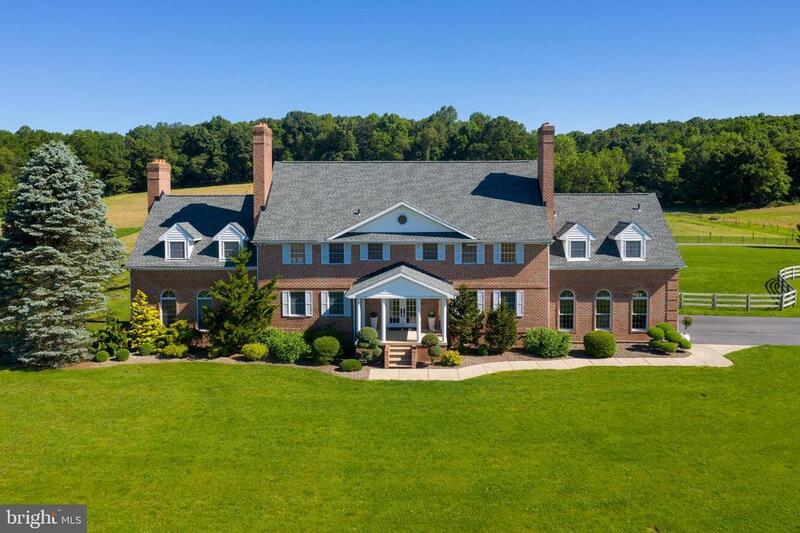 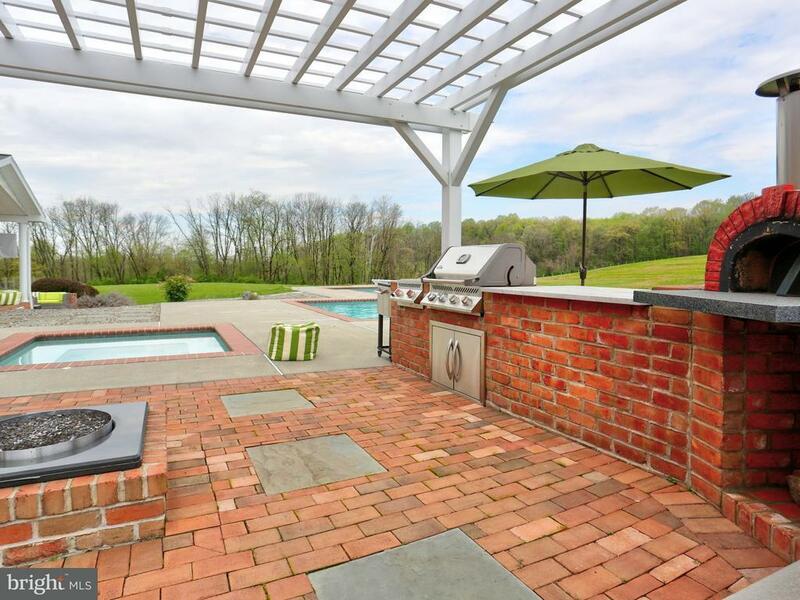 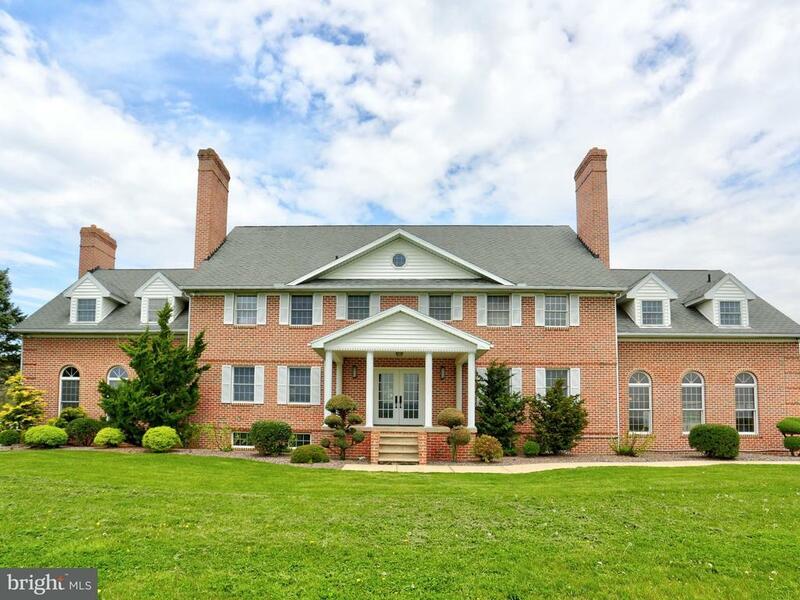 Spanning 50+ acres over a peaceful bucolic setting, the views are simply breathtaking. 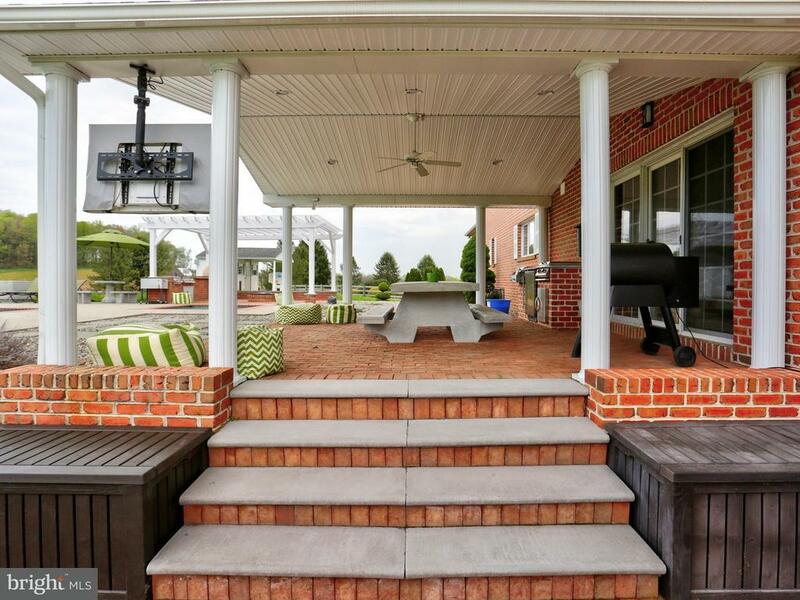 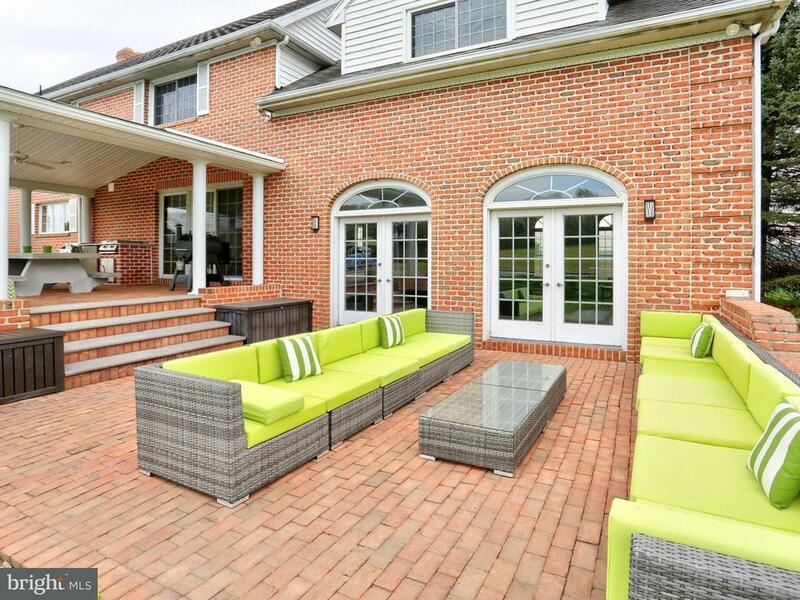 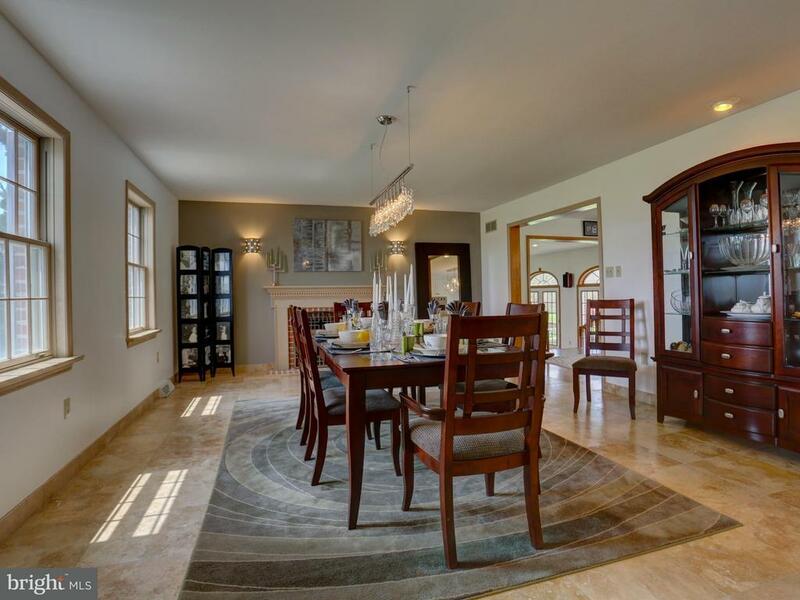 Built for entertaining, this property is top-of-the-line from top to bottom, inside and out. 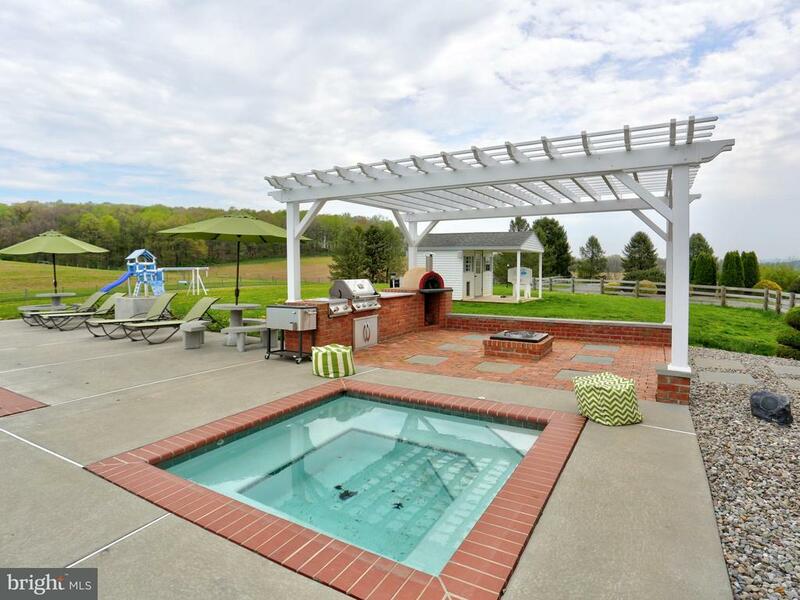 The exterior is incredible with an in-ground pool, in-ground hot tub, and multiple patios. 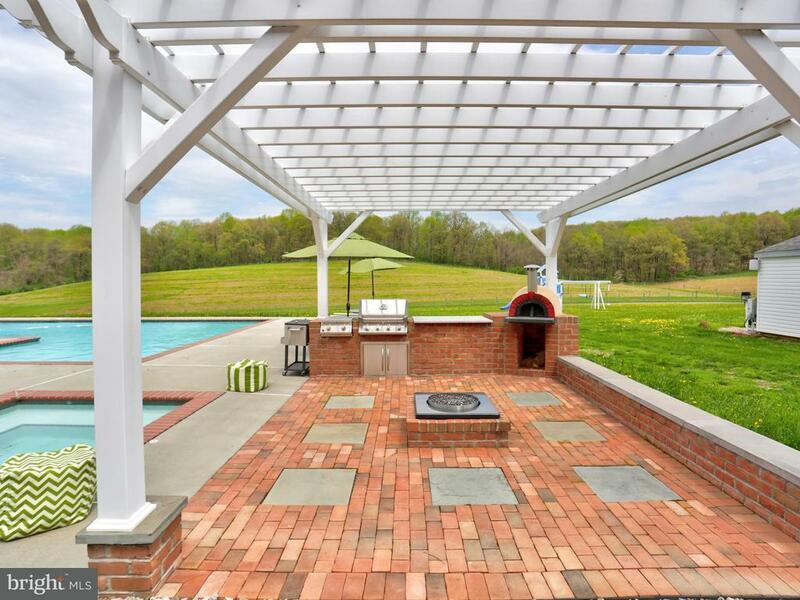 Take advantage of a grilling area, sear station, and a Forno Bravo pizza oven; as well as a (24 x 24) griddle, gas and wood fire pit, and covered patio with swivel TV. 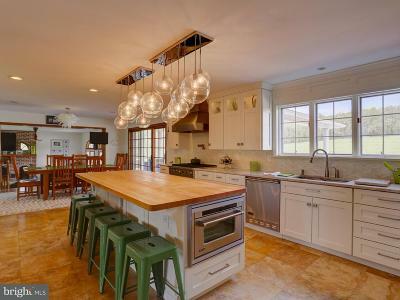 Every room is a highlight; congregate in the kitchen which contains an oversized center island with a breakfast bar, built-in phone charger ports, and at opposite ends of the island is a built-in microwave and steamer. 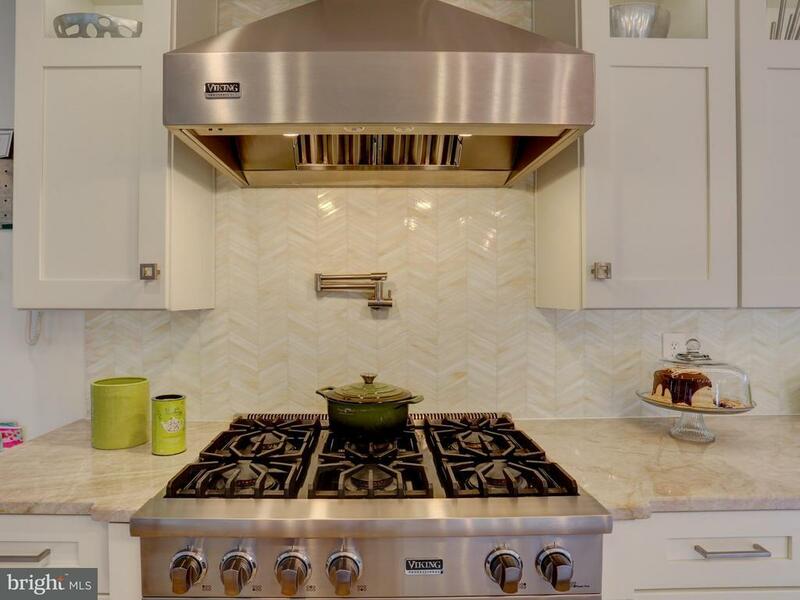 All the appliances are stainless steel and Viking brand. 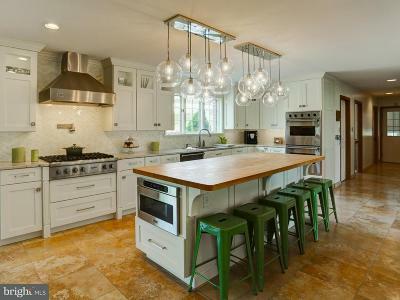 Enjoy quartzite counters and a unique stain glass backsplash. 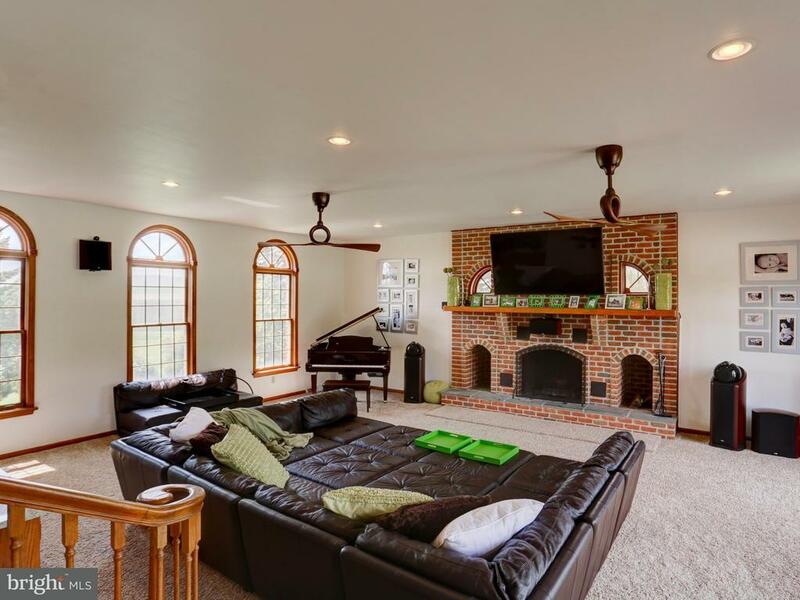 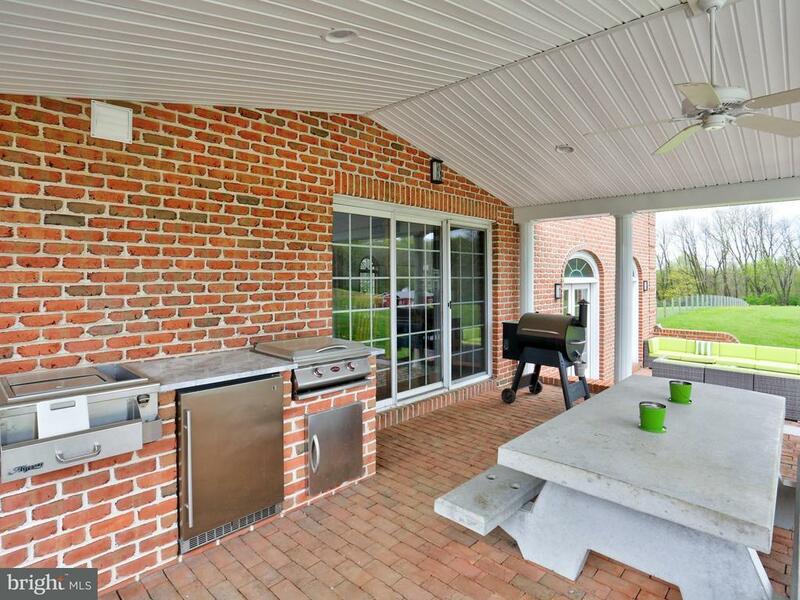 The family room boasts an oversized brick wood burning fireplace, wet bar, and access to the patio. 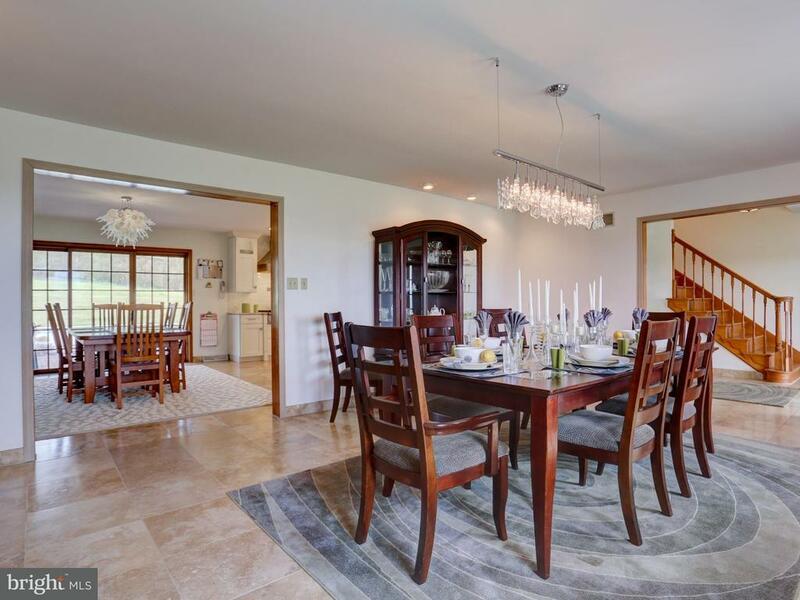 For more formal occasions the dining room contains open archways and a wood burning fireplace. 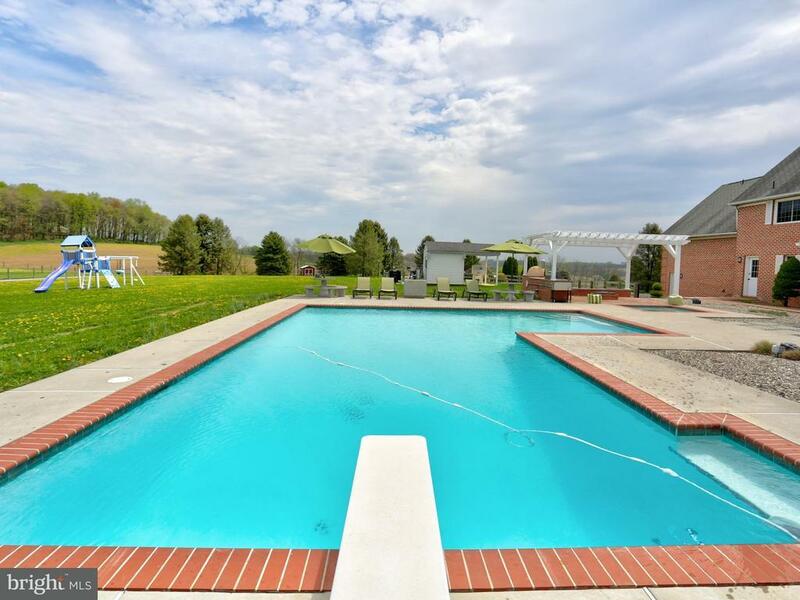 A convenient 1st floor laundry room has access to the patio/pool area, a utility sink, and is directly next to a full bath for easy clean up from being outdoors. 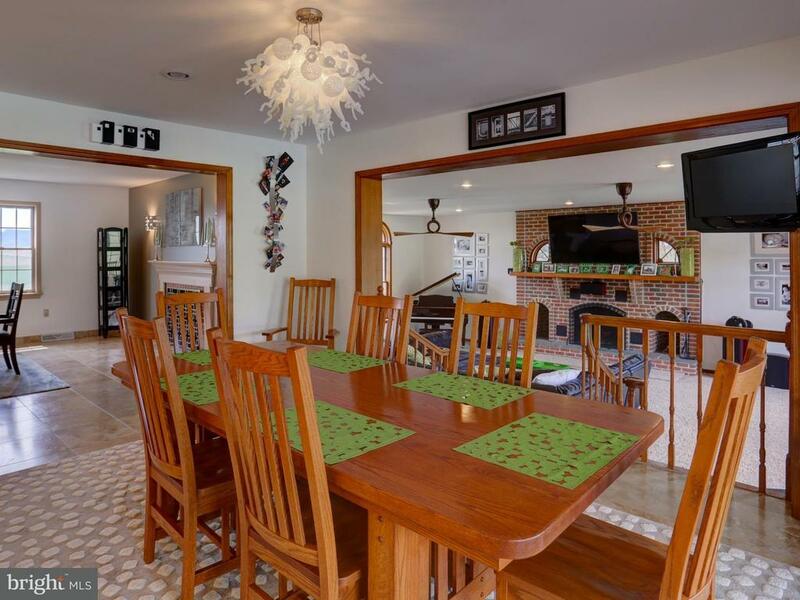 The 2nd floor hosts 6 bedrooms and 3 full baths. 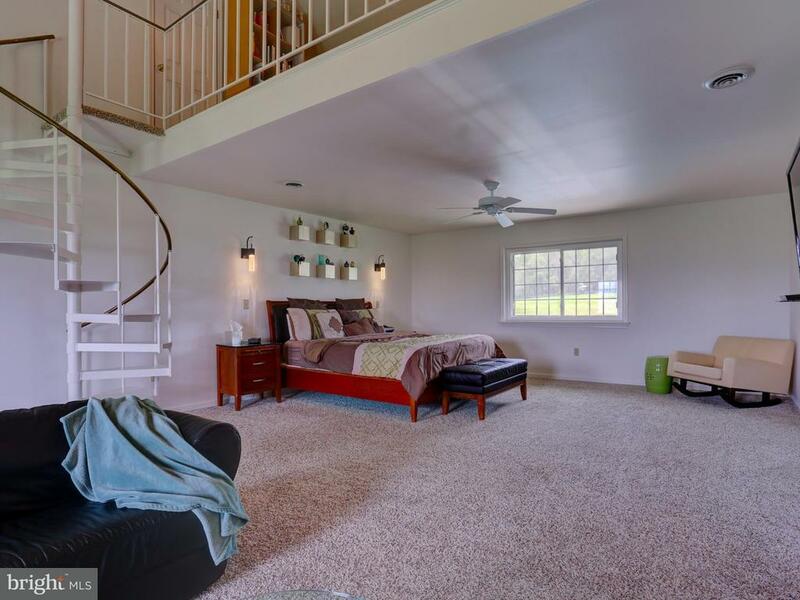 The spacious owners suite is amazing with standouts such as a wood burning fireplace and a spiral staircase leading to a loft that could be used as an office or sitting area. 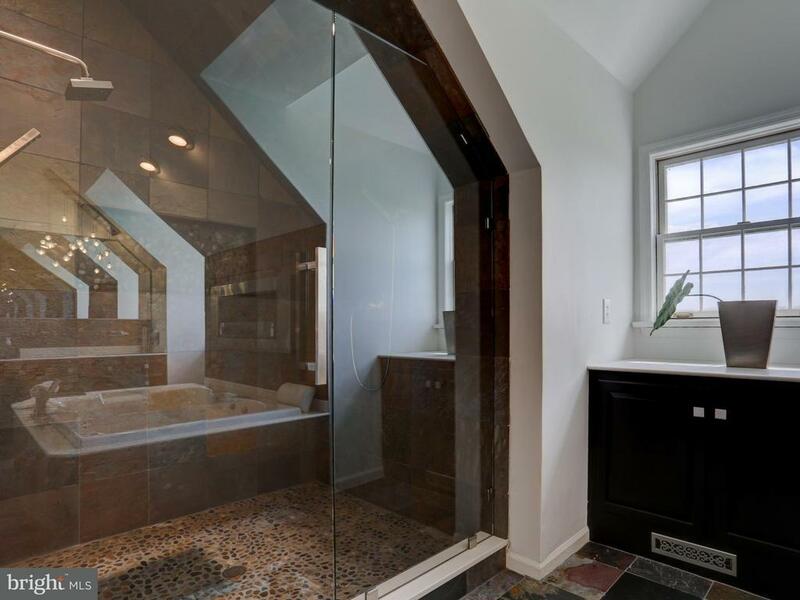 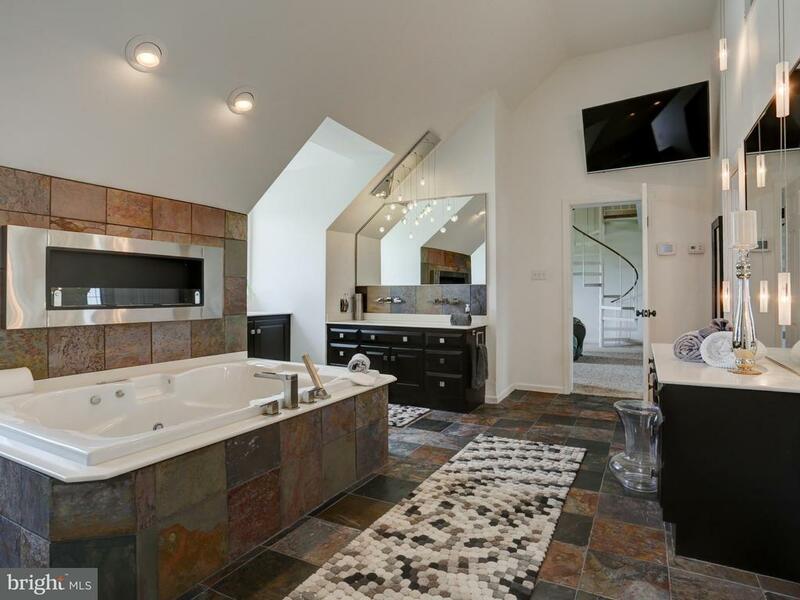 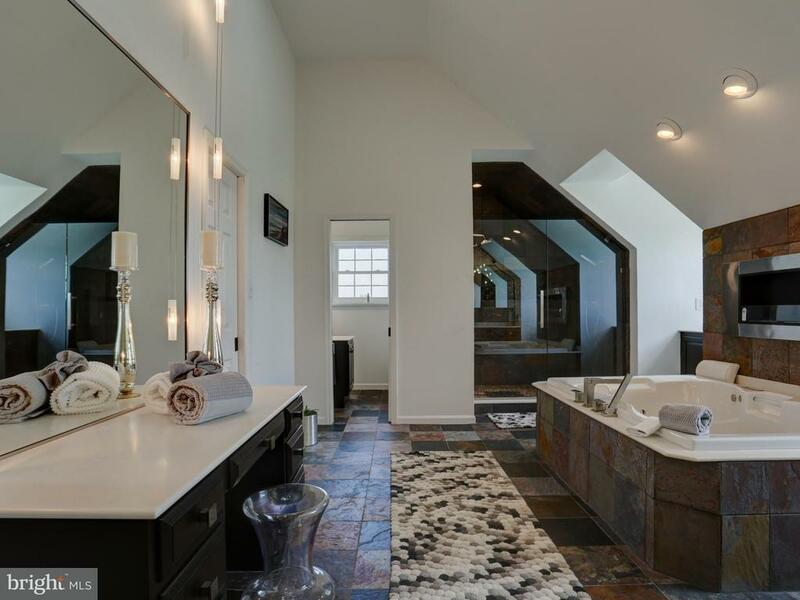 Its private bath is incredible with double walk-in closets, whirlpool tub, walk-in shower, make up counter, plus a bio fuel fireplace above the jetted tub. 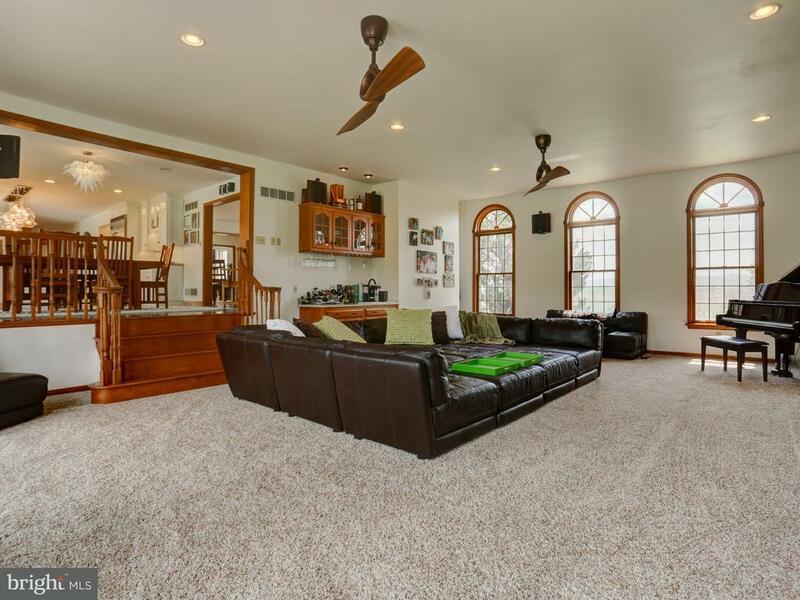 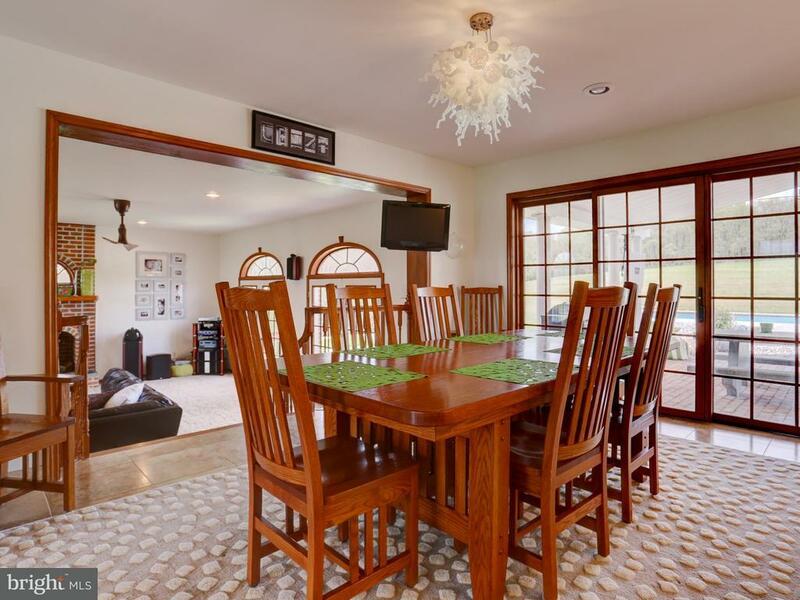 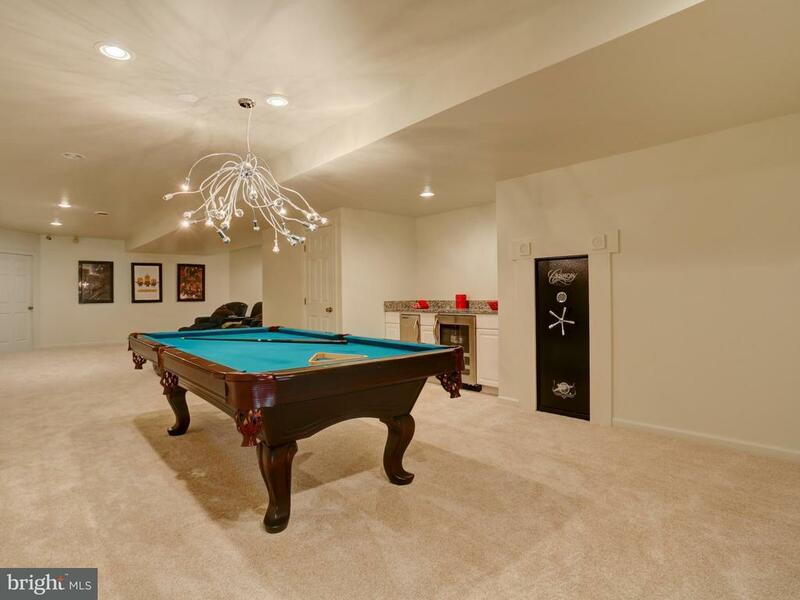 The lower level delights with a media area that leads to a game room with wet bar. 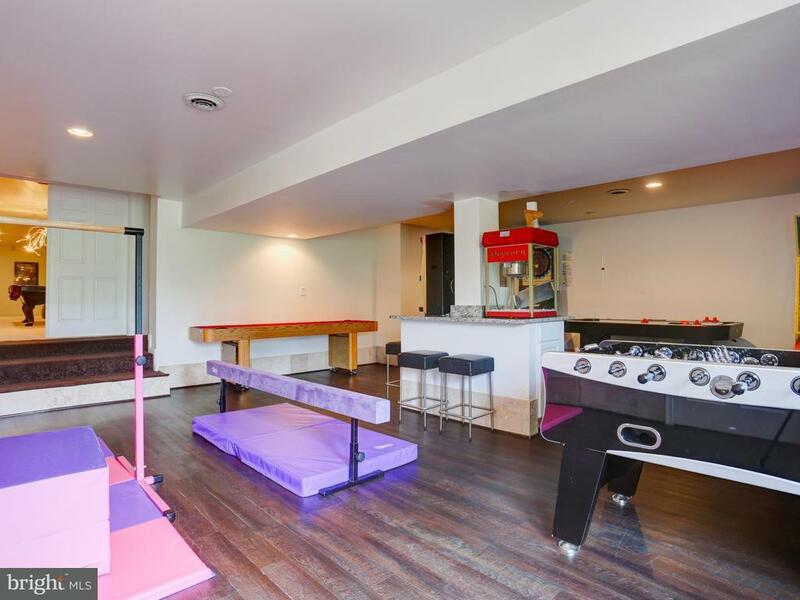 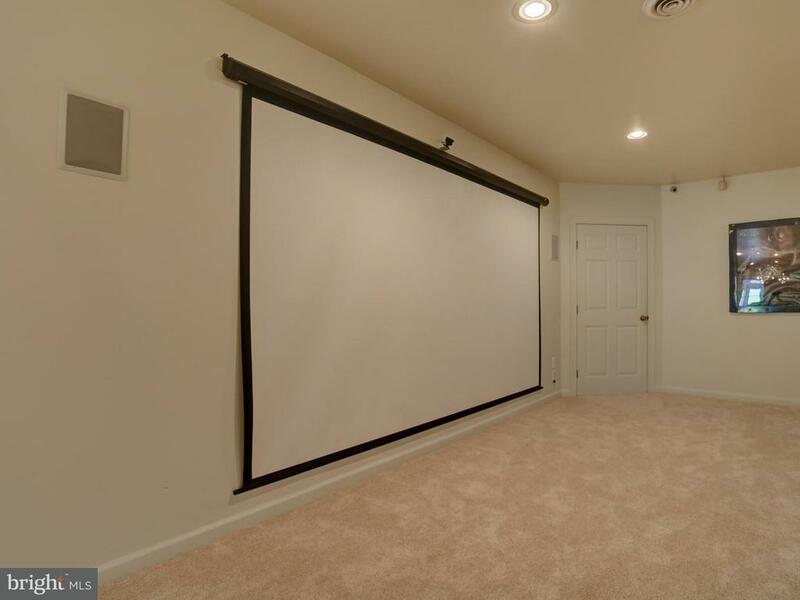 A bonus room that could be a playroom, arcade or wine room has access to the pool and patio area. 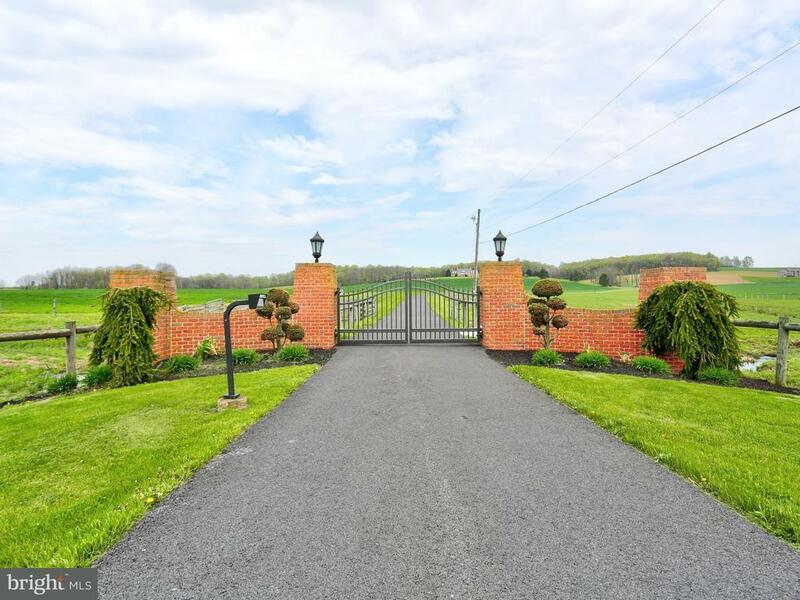 Great security features include the gated entrance with intercom and security system with multiple cameras. A separate parking area could be converted to a regulation sized tennis court and zoning allows for take offs and landings if converted into a helicopter pad. 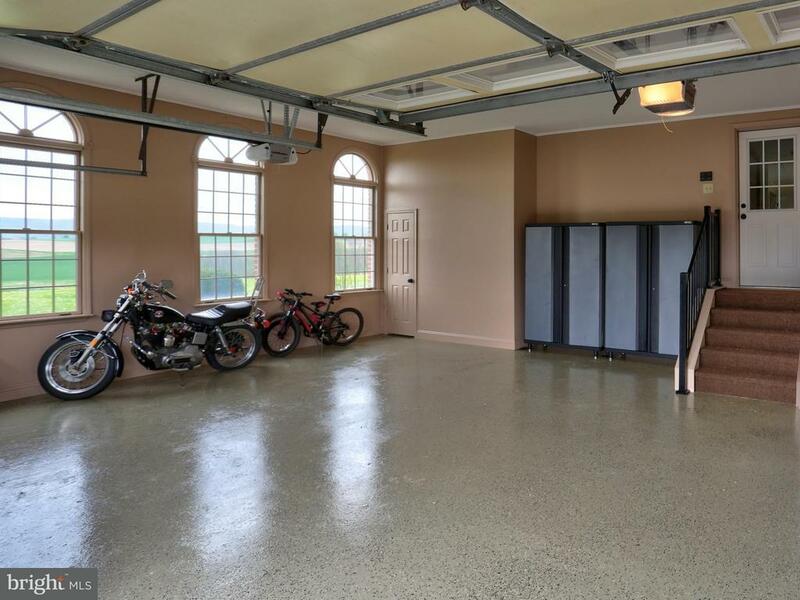 And there is more, attached 2-car garage, pool house complete with TV, stereo, and A/C. 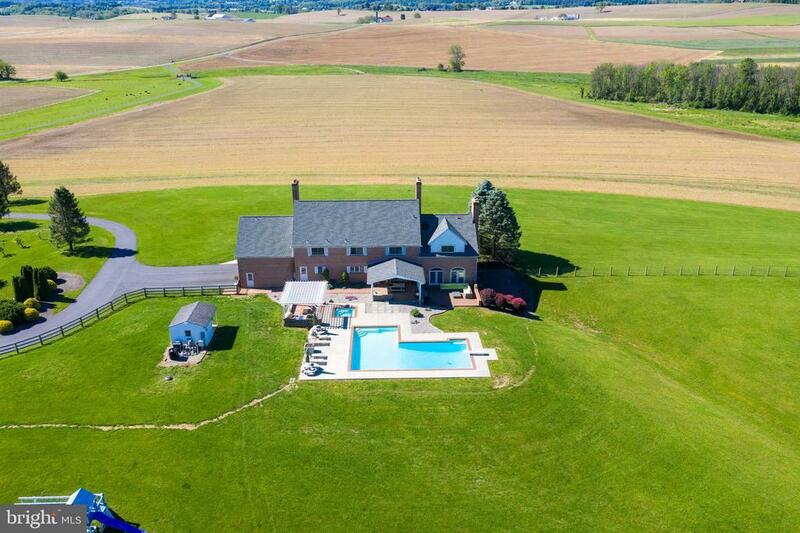 A barn on the property has room for 10 horse stalls and comes equipped with a (20 x 30) work station, 100 amp system and hookup for welding equipment. 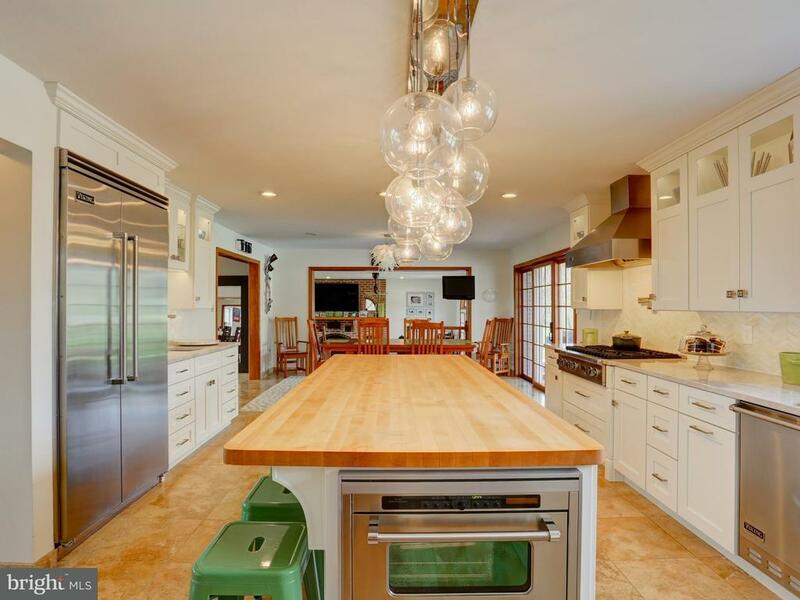 The location of this property combines privacy with a short commute to shops, dining, and entertainment. 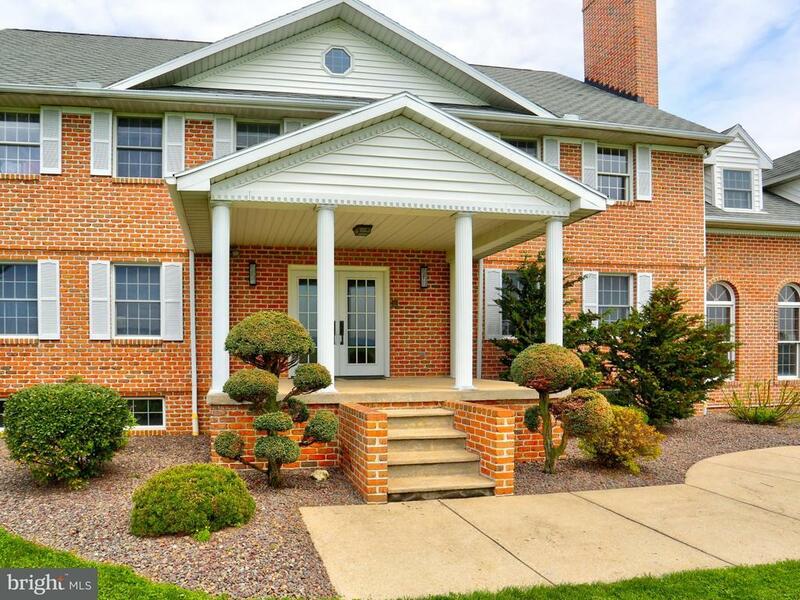 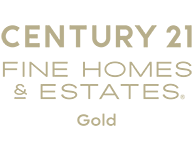 Also, it~s just a short commute to schools and medical centers; as well as only a few miles from Blue Marsh Lake and trails which allows for running, biking, and riding. 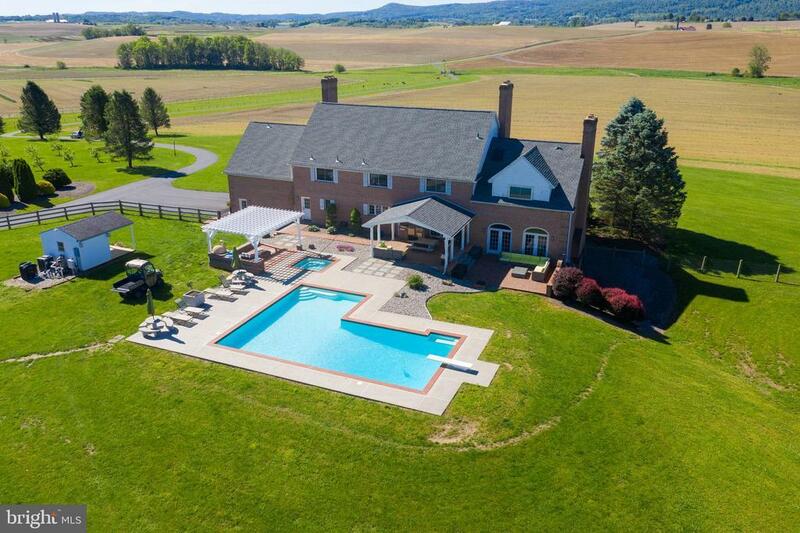 This is truly a remarkable property.